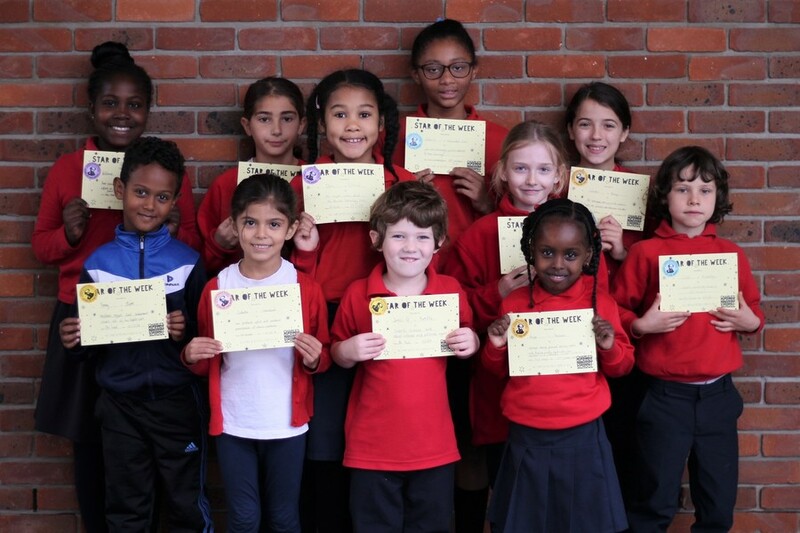 Stars of the week and pen license winners! Congratulations to our wonderful stars and friends of the week! These are the children who impressed their teacher’s with their resilience, their creativity and their passion for learning. Also a huge well done to our pen license winners! What will you do to be a star of the week next time around?